Ashton Agar is hoping to play against South Africa on Friday. 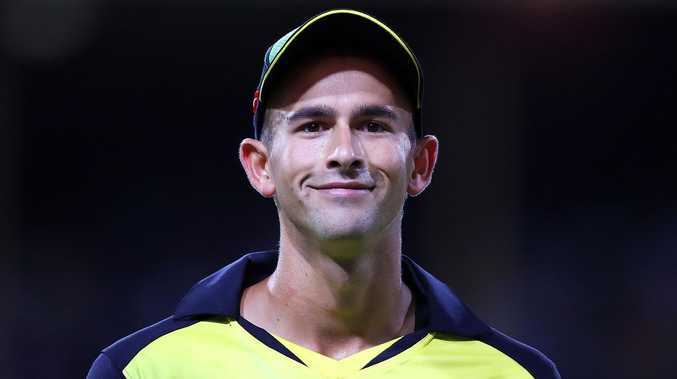 ASHTON Agar says he won't ever let selection disappointment get in the way of his friendship with fellow spinner Adam Zampa, and believes there is room for both of them in the one-day set-up. Australia's decision to go in with an all-out pace attack meant both Agar and Zampa missed selection in Sunday's ODI loss to South Africa in Perth. But at least one of the duo is expected to earn a recall for the second ODI in Adelaide on Friday. Agar would love to see both of them selected, but knows he needs to put in some solid displays with the bat for that to regularly occur. 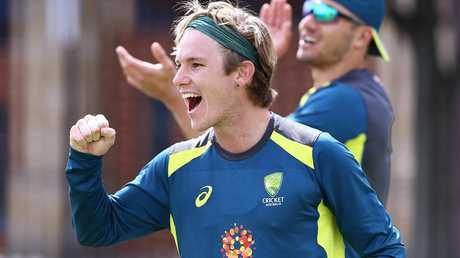 Zampa has notched 31 ODIs and Agar nine, but they have never played in the same team together. They have joined forces just three times in T20 internationals. The duo are often in a head-to-head selection battle for the one spot, but Agar said that situation won't ever affect their strong friendship. "The beautiful thing about Zamps and I is there's no bitterness between us at all," Agar said. "If one of us gets selected and one of us doesn't, that's just how it is. We're good mates. Adam Zampa missed out on the first game in Perth. "I think there's definitely room for both of us to play. "You see a lot of teams around the world doing that now, and I don't see any reason why we couldn't." 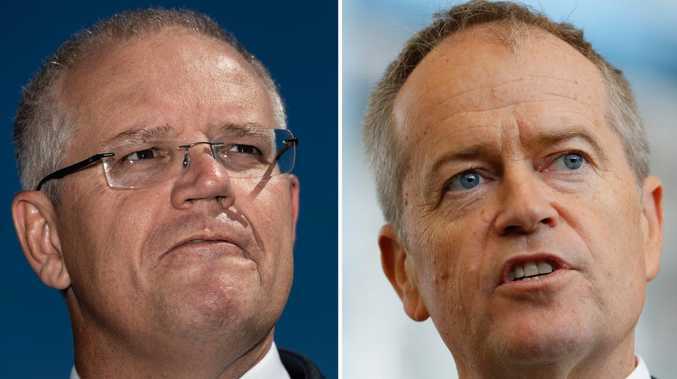 Australian cricket is still reeling from the sandpaper scandal in South Africa, in which David Warner, Steve Smith, and Cameron Bancroft were all handed lengthy bans for their role in changing the condition of the ball. The damning review into Cricket Australia's culture further highlighted the deep-rooted problems in the sport, with chairman David Peever falling on his sword last week. Test great Mark Taylor quit his post on the CA board on Monday, calling for the bloodletting to stop and the healing to begin. Agar said the players are determined to win back the love of the public. "There's been a lot of talk over the last six months about everything that's gone on, and heads have rolled, which is sad," Agar said. "But moving forwards, it's about respecting the game of cricket and playing a positive way that will make Australians proud. "When we were kids, the Australian cricket team and those players were our heroes, and we liked the way they played the game. "It's important for us to carry that on and be those role models from now on."